Inspire Science Spanish On Level Leveled Reader What Is Happening to the Beach? 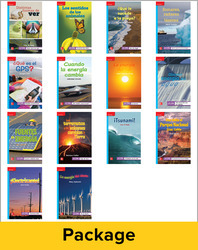 Inspire Science Spanish On Level Leveled Reader What is GPS? Inspire Science Spanish On Level Leveled Reader Tsunami!